…completely UNDERSTOOD and properly SUPPORTED by all camp staff. …EMBRACED and not punished for social miscues or emotional reactions. …CELEBRATED for his unique gifts. 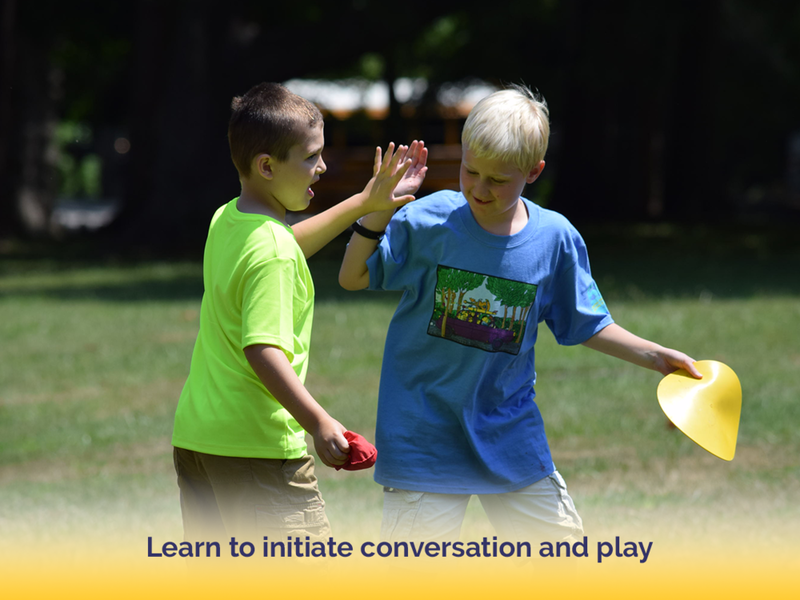 …taught and EMPOWERED to make friends. …your child finally tastes the JOYFUL SUMMER that ALL children deserve. 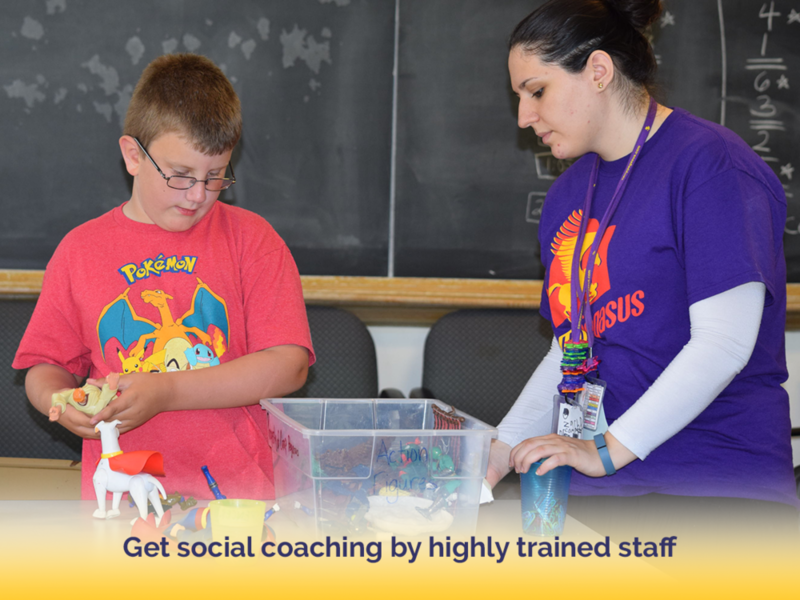 At Camp Pegasus, clear and memorable social skills lessons are coupled with the chance for social practice all day long. Our sparkly staff employ a sloppy, carnival-style reward system to encourage campers to try & repeat brand new positive social-coping skills. 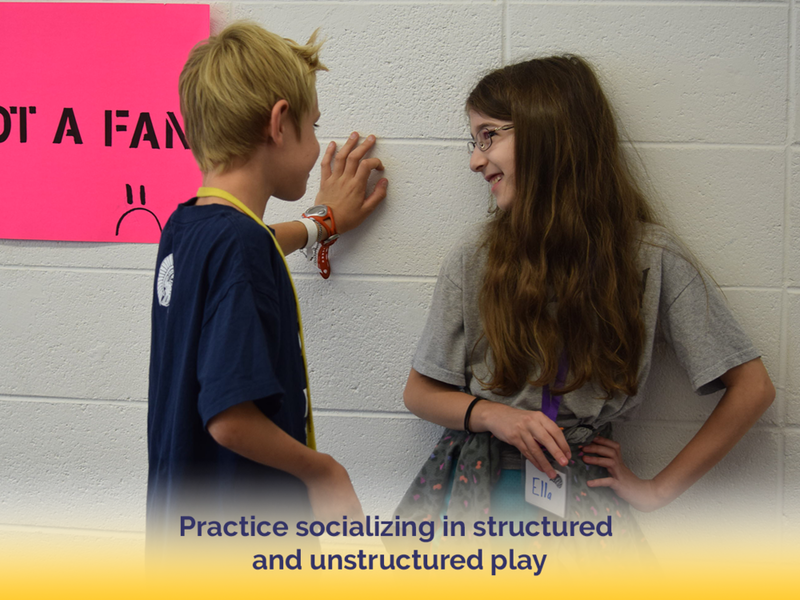 Playing, laughing, singing, and sweating together gives rise to new exciting social skills and also reveals social weaknesses. Staff lovingly use compassionate social coaching to turn social mess-ups into learning opportunities. As soon a challenge is overcome…we go right back to praising and rewarding! Onward and upward! We embrace children, who, in neuro-typical settings are considered “quirky”, “different”, or “special”. 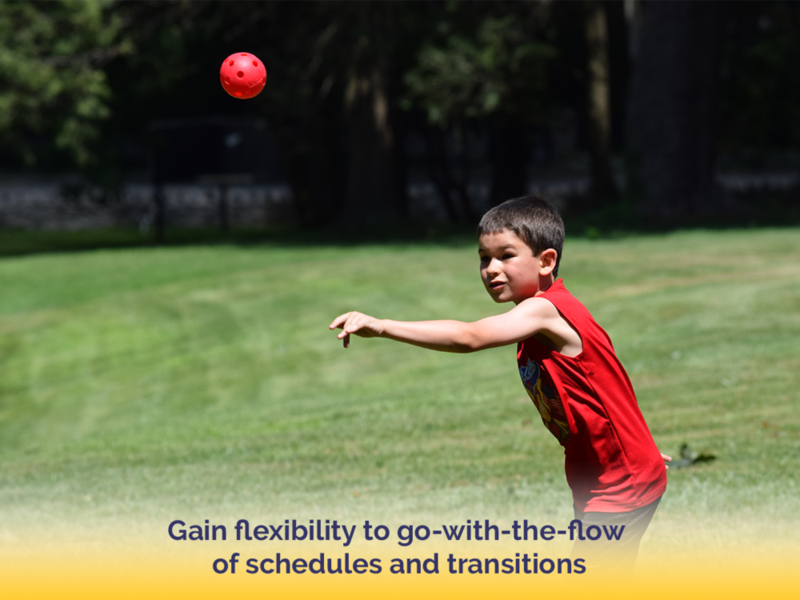 Not all, but some campers even come with a diagnosis such as High Functioning Autism, ADHD, ODD, or a learning disability. Here at Camp Pegasus we call these children, “kids”, “campers”, and “friends”. 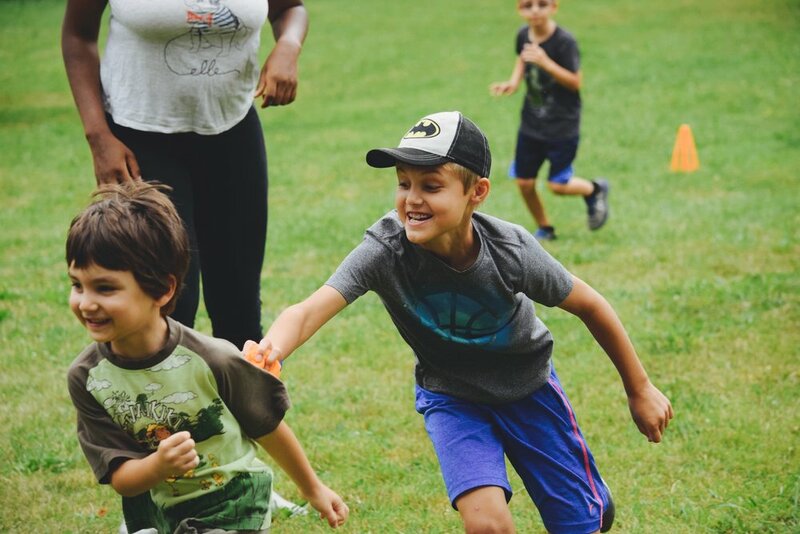 In 2015, an outcome study found that the Camp Pegasus program helped campers increase “expected” (pro-social) behaviors & decrease “unexpected” (unhelpful) behaviors. A follow up study was undertaken in summer 2018 and we are eagerly awaiting the results. Stay tuned! Each camper is as unique and gifted as the flying horse that inspired our camp’s name. Pegasus, the winged-horse creature from mythology, is unlike any other animal. Capable of flying anywhere, this horse was born out of disaster and with a mighty stomp, created a beautiful fountain that became a source of life and art. 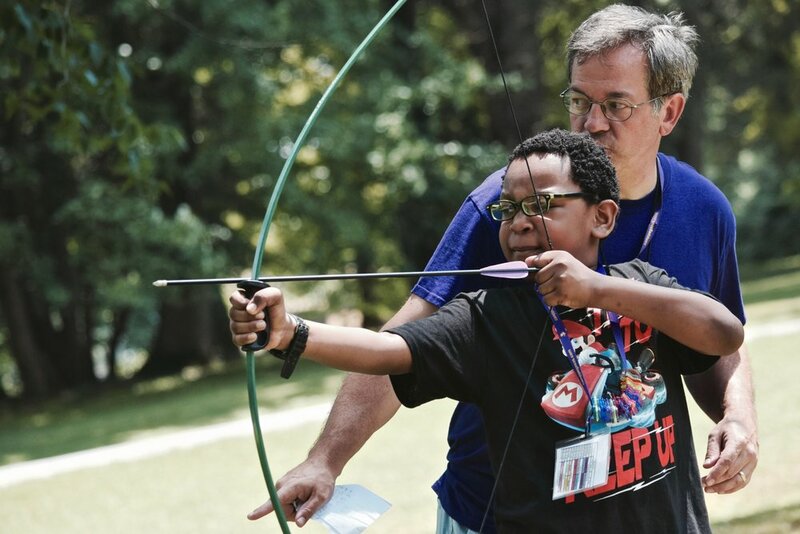 Like its namesake, Camp Pegasus is a unique camp created for children who are seeking a camp experience unlike any other. Every Camper has the OPPortunity to soar!